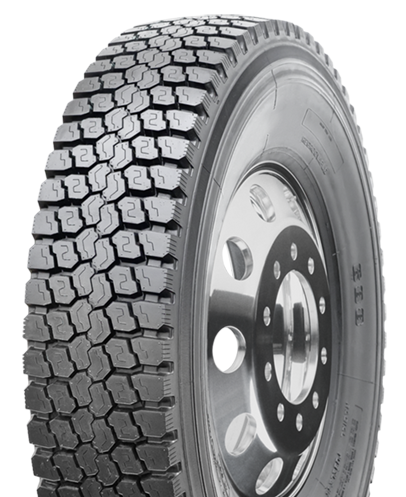 Line haul and regional drive tire with exceptional traction. 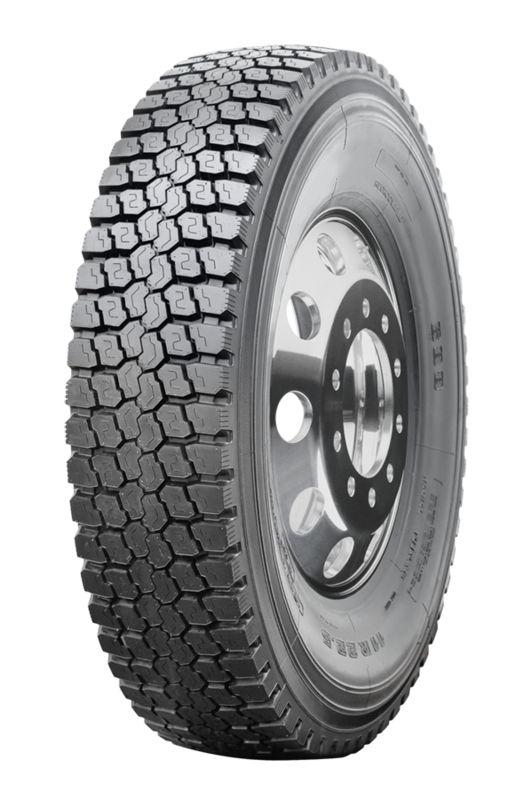 The DB688's wide tread improves wear, traction and handling. A strong casing design provides enhanced durability.